John Doyle is a Senior Sales Associate for Aaron Kendell Packaging Equipment (AEK) with a vast expertise in the Packaging Industry. 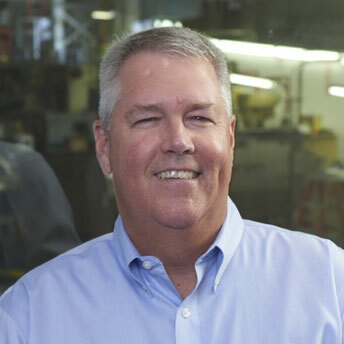 John has more than 25 years of experience as a Packaging Sales Engineer and Consultant. With his quarter-century career in selling and renting both new and used packaging equipment, he has been exposed to thousands of processes. As a result, he’s now recognized as one of the foremost experts in the field. His experience, integrity and reputation make him a valuable asset to the sales team.